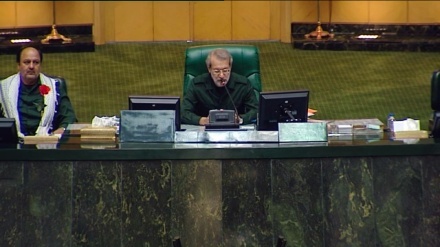 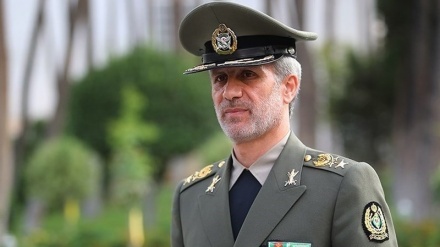 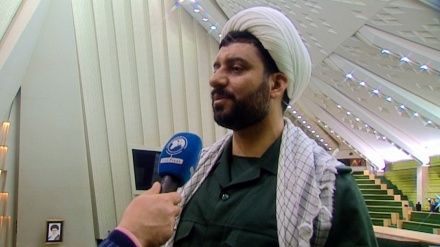 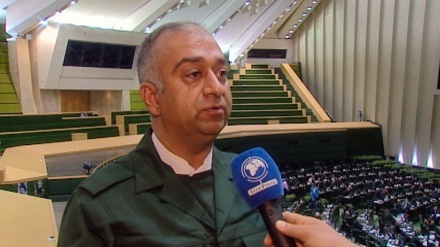 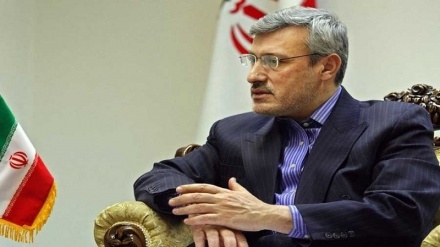 The speaker of the cultural commission of Iranian parliament (Majlis) has emphasized that the move by US officials, blacklisting the Islamic Revolution Guard Corps (IRGC) as a terrorist organization was very unwise and did not correspond to reality. 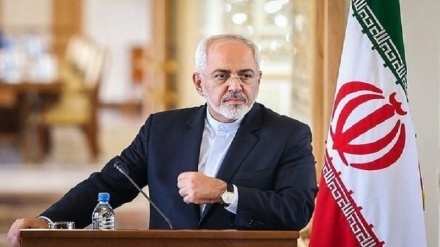 The Iranian Foreign Minister said that US move to blacklist Iran's IRGC as a terrorist organization was an ‘election-eve gift to Netanyahu’. 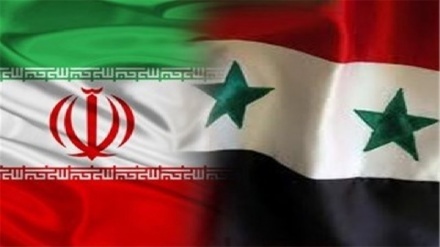 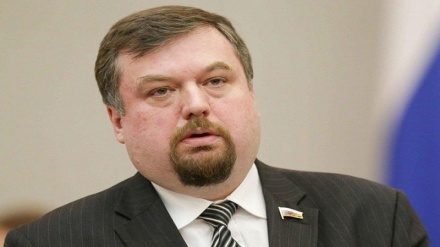 Syria is said to strongly condemn the US recent measure to label Iran's IRGC as the terrorist group. 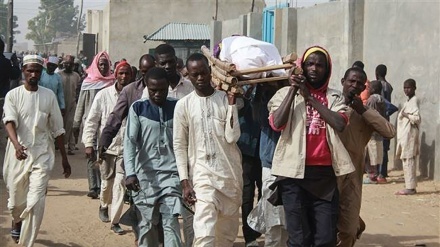 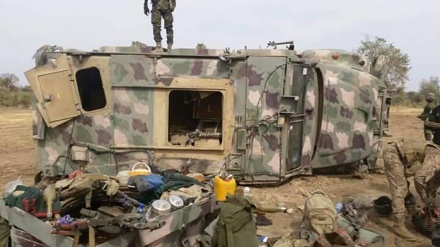 Fifty-five Boko Haram militants were killed in the past two days following a joint operation by forces from Nigeria, Chad, Cameroon, Benin and Niger.